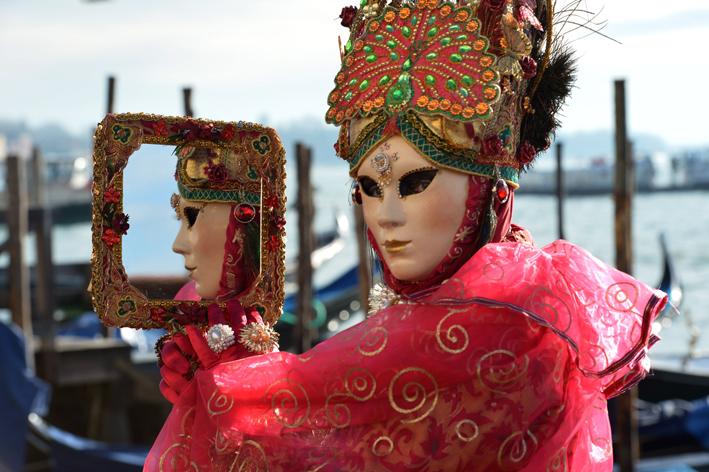 Venice Carniva events is Launched this week which attracts thousands every year from around the world. Many Italian cities live in these events, especially the cities of Rome and Viareggio, strange ceremonial banner. Involving Citizens of both sexes, as well as the participation of tourists. 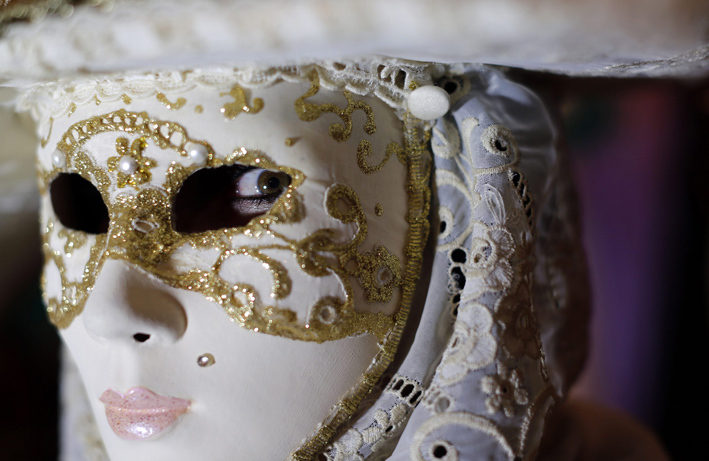 Lacy masks, musical groups, mass rallies, and crowds of tourists manifestations should be met in the streets of Venice on the occasion of the start of the annual festival which takes place at this time of year. 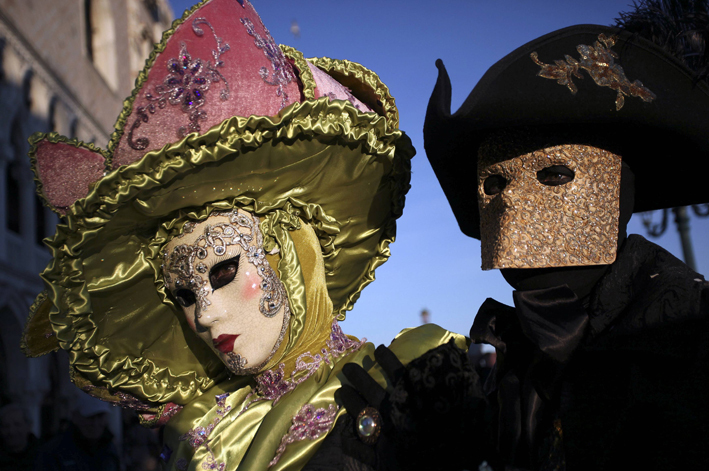 Most prominent manifestations of carnival is the masks, which were used in ancient times to hide the social class of the participants. Some people see that hiding the face behind the mask is an opportunity to deal with people without restrictions and considerations, where the opinion of the person appears without social decorations. In addition to the masks there are the fancy clothes, and the participants scrambl in creating clothes from different eras to pay the attentions. And here the talents of the tailors and the general public people highlight in the manufacturing of strange clothes in accessories amazing the audiences. 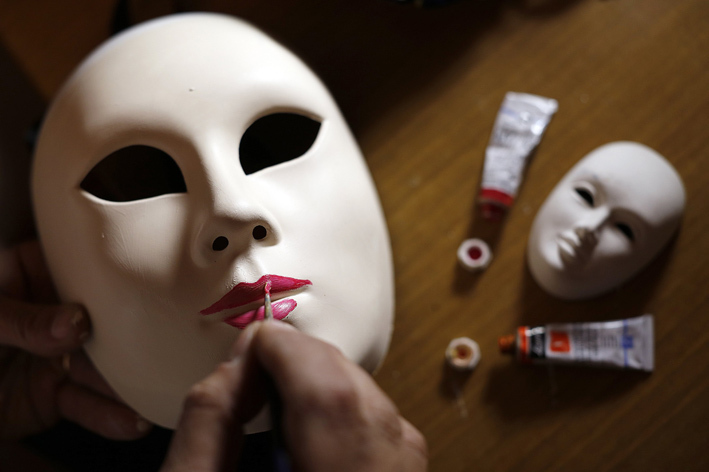 Marco Dialoro is making Carnival masks. He lives in Como, in the north of Italy . 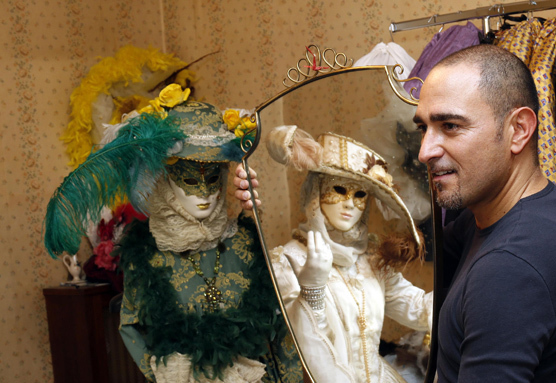 He works mainly in the tax sector, but his real passion lies in the manufacturing of masks and costumes for the carnival. 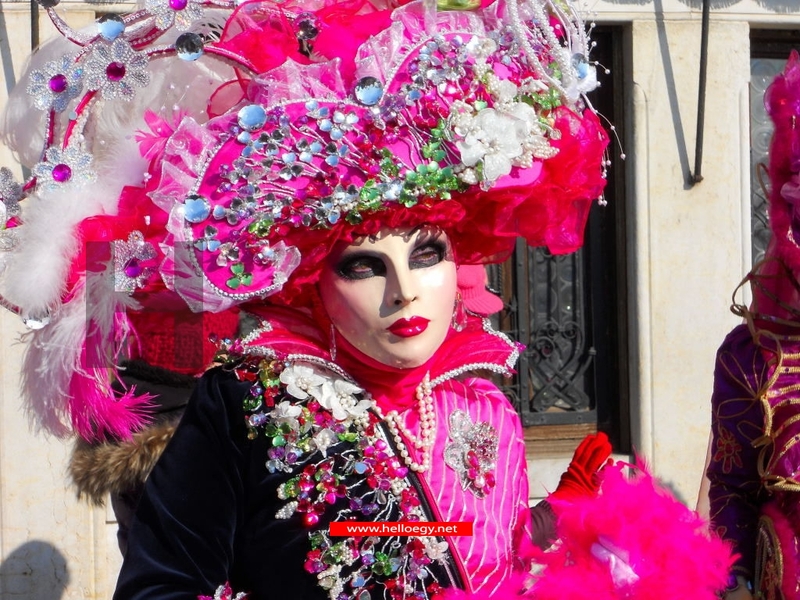 Marco uses fabrics, ribbons, lace, and imitation jewelry fashion to make the participants more distinctive and striking. The Weather did not affect the volatility of the attendance carnival 's lovers. And one of them said "I did not miss the carnival 15 years ago, but for the first time; the weather this year is bad. The sun was usually shining. Inspite of the bad weather, Venice kept the attractive point to a lot of tourists to enjoy the Carnival which lasts ten days. 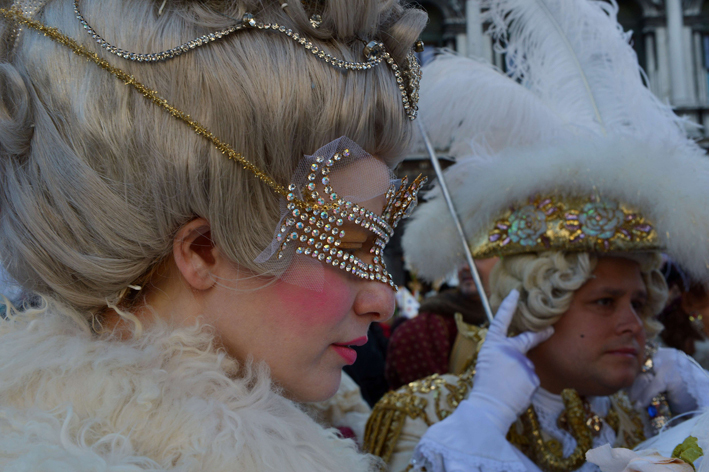 The beginning of the celebration of the Carnival of Venice started in the Middle Ages before it was developed during the Renaissance .Today it has become a tourism and commercial pole in Italy.